Video: How do comb jellies move? 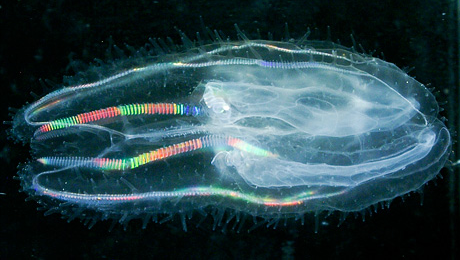 What gives this comb jelly its iridescent rainbow stripes, and how do these rainbows help it move? To find out, check out this great video by Lee Stevens.